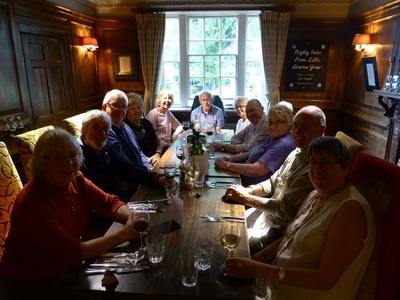 Where:- Contact Group Leader as the Hub is now closed. The aim of the group is to provide a friendly and (mildly) competitive environment for anyone interested in playing Scrabble. 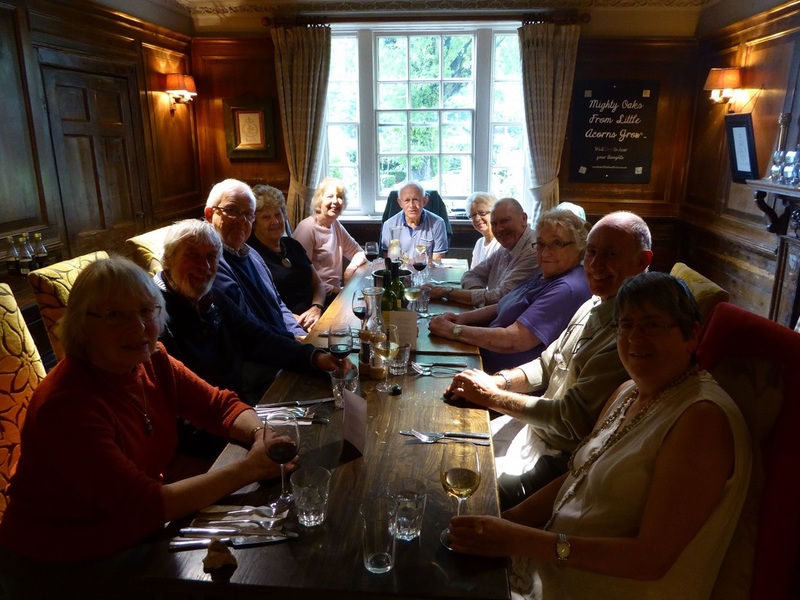 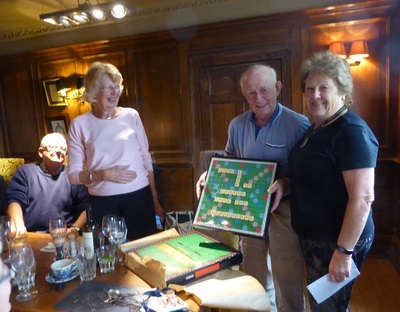 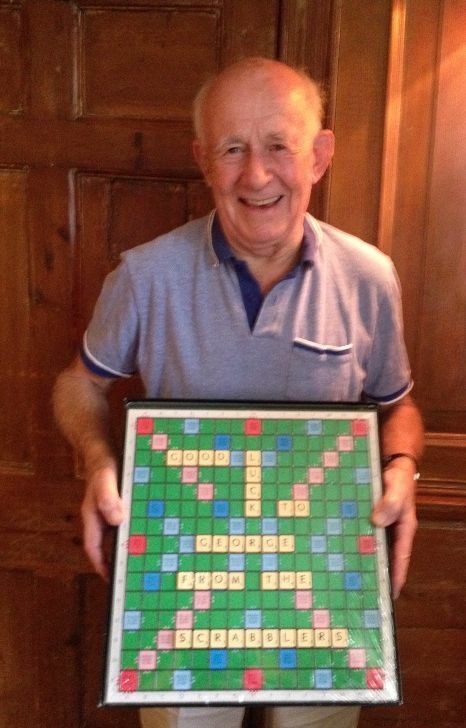 The Group offers the opportunity for anyone to play within a sociable framework, irrespective of their level of ability, with a view to improving playing skills and achievement of higher scores so as to be able to beat visiting members from the Weston Turville U3A Scrabble Group on a regular basis!